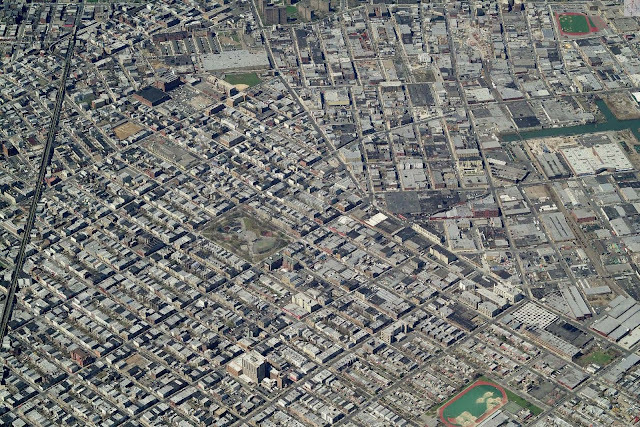 The Geo-Modeling of Bushwick, New York: Far-East Williamsburg or Bushwick? 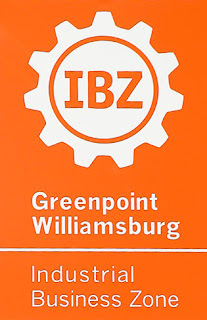 I realize that my blog is incorrectly named – the IBZ is part of the so-called East Williamsburg In Place Industrial Park. This does not change the project, but may cast doubt on my authority as a spokesperson or true source of Brooklyn lore. I'll just state that I'm in it for the buildings first, and as I go, I find stuff out. So Today I find out that my homebase and neighborhood is actually called Far-East Williamsburg by some. This map from NYC.GOV seems to be a good source, and corresponds to this map. And this map. I work at 538 Johnson Ave, corner of Stewart and Johnson – the very outer rim of East Williamsburg. The area has been referred to as Roberttasville, Morgantown, and Flushwick. But not many here want to be associated with "Williamsburg"